Ministry of Villas’ swanky portal is the Birkin of online booking travel services. 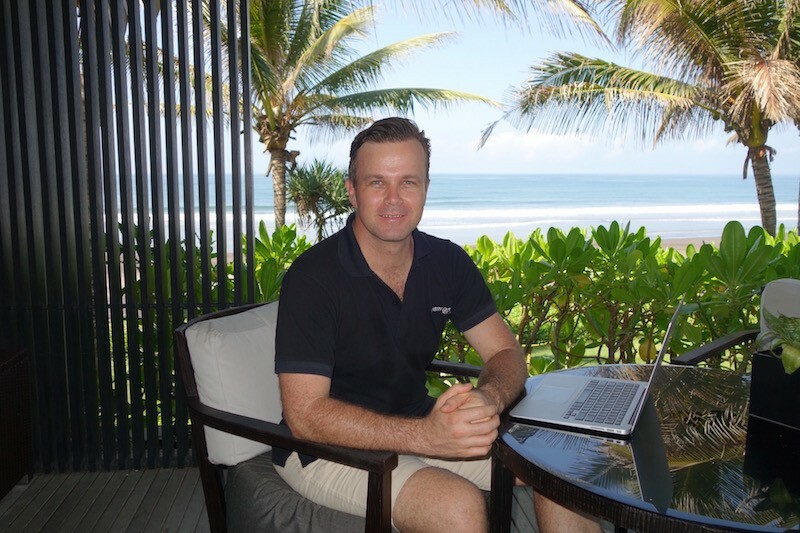 “There is a global movement of travellers looking for this standard of holiday,” says Alastair Loxton, Co-Founder and CEO of Ministry of Villas (MoV), the man behind the online booking service portal for some of the world’s finest villas and resorts. 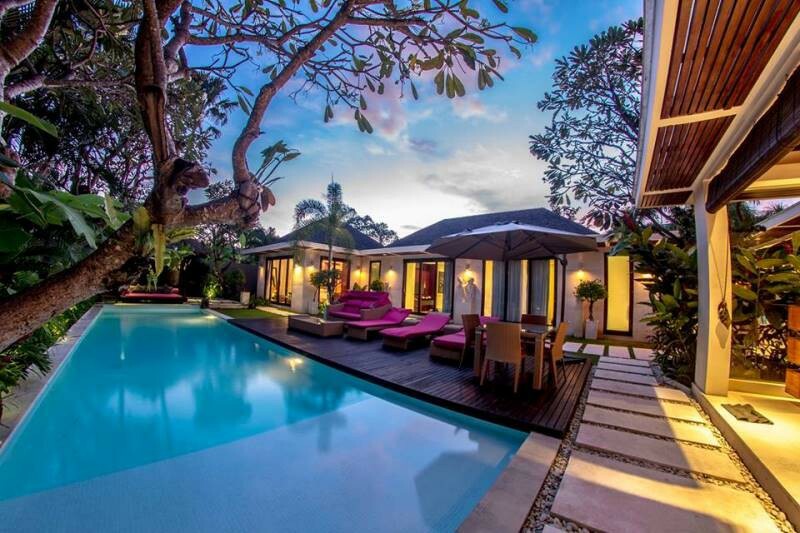 From Seminyak to Niseko, the listed properties hit over 1,000 in total and is evidence that MoV means serious business in the luxury travel sector. Loxton and his team has amassed and carefully curated the largest listed villas online since 2013; and with the recent advent with Tourism Holdings, the portal has streamlined booking processes. “We wanted to work with the best in online hotel booking technology, and to adapt this for villa owners,” says Loxton, who had upped the game with this partnership. It is true that traditional bookings made via travel agents may bring about unnecessary hassle; it also means the uncertainties dealt without any real-time confirmation is quite unnerving to any customer. Describing the trend of online bookings as a “convergence” of travel channels that led to the boom of AirBnB and HomeAway, Loxton had unwittingly found a niche in this untapped market. Specialising in villas, MoV had embraced this new model of exclusive travel packages at a fairly early stage. Quality is a daunting challenge and the steps that were taken had nonetheless ensured customers came flocking back. In Alila Villas Soori, the immaculate infinity pool gives way to the pristine waters of the Bali shoreline. 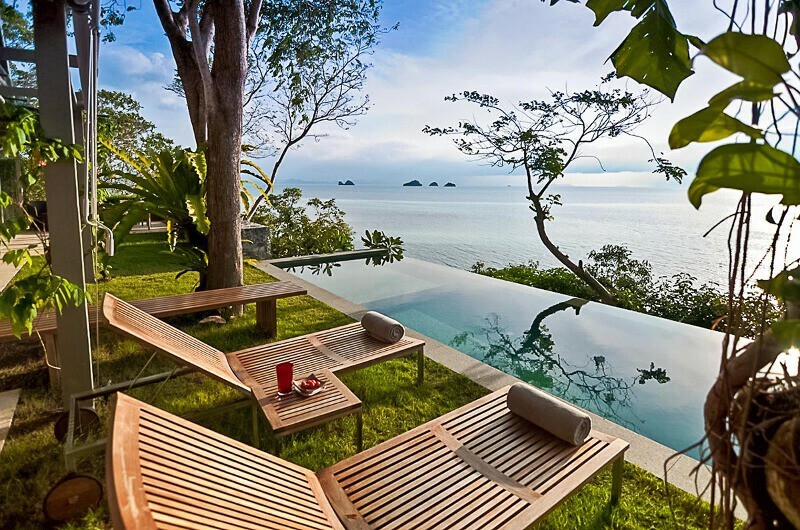 This hidden gem is one of the many villas littered across Asia that forms a formidable network of luxury stays fit for discerning customers. The Headland Villa in Koh Samui echoes this sentiment – harking back to the sweeping cinematic postcard views of the pre-Photoshop era.